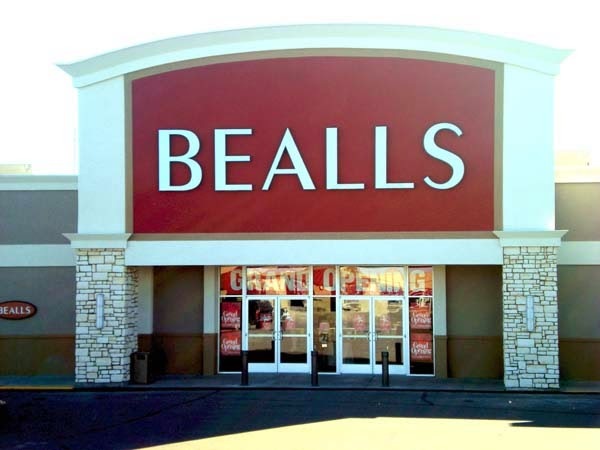 Print Your Beall’s Savings Pass ~ Includes Sale and Clearance Merchandise! Before you head out the door to Beall’s, print this SAVINGS PASS for and Extra 25% Off your purchase. Includes sale and clearance merchandise! Previous postBest Buy ~ FREE $15 Gift Card When You Spend $100 or More! Next postChuck E. Cheese’s Coupons ~ Print & Go!